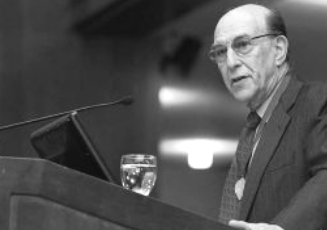 Richard Rothstein is a research associate of the Economic Policy Institute, where his recent work has documented the history of state-sponsored residential segregation. In addition to his duties at the Economic Policy Institute, he is a Senior Fellow at the Haas Institute at the University of California, Berkeley. He is the author of Grading Education: Getting Accountability Right (2008), Class and Schools: Using Social, Economic and Educational Reform to Close the Black-White Achievement Gap (2004), and The Way We Were? Myths and Realities of America’s Student Achievement (1998), and co-author of The Charter School Dust-Up: Examining the Evidence on Enrollment and Achievement (2005); and All Else Equal: Are Public and Private Schools Different? (2003). From 1999 to 2002, he was the national education columnist for the New York Times. Mr. Rothstein lectures widely about issues of equity, race, and education. His many articles on these topics, as well as videos and audios of many of his lectures, can be found here.